In this section, we will implement the "Close Order" form by reusing the "CustomerDetails", "OrderDetails" and "ProductOrders" forms. 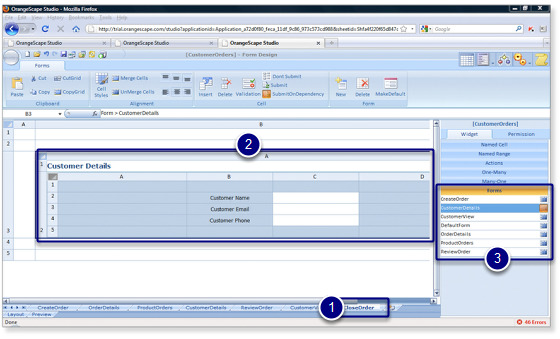 Create a new "Close Order" form. 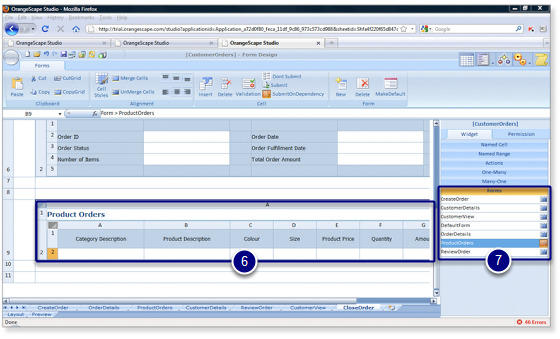 At this point, you've implemented the category forms and product forms. 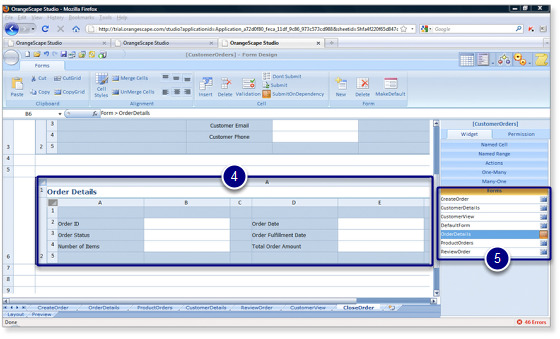 You've also built all the order forms and added the necessary form field elements. The next step is to implement the process design for the customer order. So let's get started with process design.